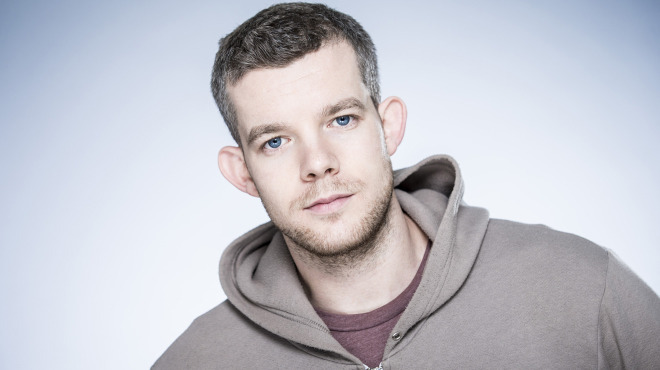 Russell Tovey (Banished), Alistair Petrie (Utopia) and Douglas Hodge (Penny Dreadful) have joined the cast of BBC One’s adaptation of John le Carré’s The Night Manager. Adapted by David Farr (Hanna, Spooks), The Night Manager includes previously announced stars Hugh Laurie, Tom Hiddleston, Olivia Colman, Tom Hollander, Elizabeth Debicki, David Harewood, Katherine Kelly, Tobias Menzies and Neil Morissey. A contemporary interpretation of le Carré’s 1993 novel, the series follows former British soldier Jonathan Pine (Hiddleston) who is recruited by an intelligence operative named Burr (Colman) to navigate the shadowy recesses of Whitehall and Washington where an unholy alliance operates between the intelligence community and the secret arms trade. To infiltrate the inner circle of lethal arms dealer Richard Onslow Roper (Laurie), which includes girlfriend Jed (Debicki) and an associate named Corcoran (Hollander), Pine must himself become a criminal. The Night Manager is co-produced by AMC with BBC One and The Ink Factory and will air on BBC One in 2016.